While it’s not a requirement, giving a gift to your child’s teacher at the end of the school year is a pretty common practice. It used to be an old tradition to get teachers’ apples and apple-themed items as a symbol of knowledge. Nowadays, those kinds of gifts are passé, but it isn’t always easy to figure out an alternative. Here are some ideas for useful items your child’s teacher will actually appreciate, many of which you can even involve your child in making or putting together. Gift cards are practical and highly sought after gifts for teachers. Since it’s often difficult to shop for them because you don’t know them personally, a gift card allows your child’s teacher to purchase whatever they want or need at a specific store. An Amazon gift card is a great option since there are almost an endless number of things to choose from. 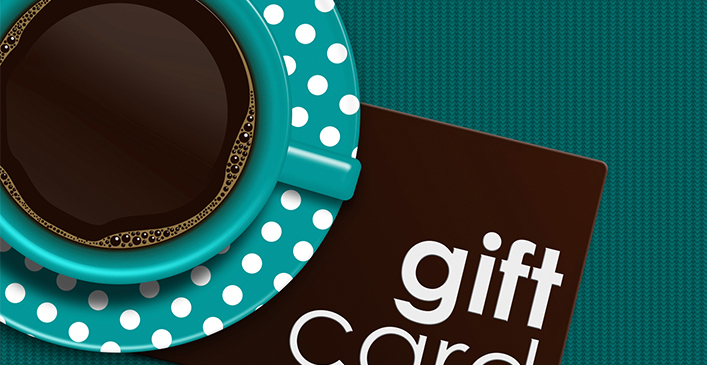 Gift cards to coffee shops, book stores and office/school supply stores are also thoughtful, useful ideas.